Ever get the feeling that you are sending a specific message in an e-mail, while the person you sent it to has taken an entirely different meaning from your words? Whether in e-mail, telephone communication or written documents, delivering clear messages is critical to operating your business. In all business communications, you try to take the time to be clear, concise and even personable – but somewhere between committing words to a text box and your recipient reading it, there can be a breakdown in communication. Among friends, simple mistakes like the ones above might illicit a chuckle, but are quickly looked past. In business, however, clear communication (or its absence… or is that “it’s absence?”) can factor in to decisions that lead to a closed deal, and your next paycheck. A quick face-to-face meeting can help to bridge the gap in any communication gaffe, but sometimes reaching out through the use of communication technology is one’s only option for staying in contact with customers and colleagues. Time and distance considerations are just two reasons why telephone communication through your phone system is one of the most important tools for your business. When it comes to collaboration and effective sharing of ideas or information, the elements of verbal communication go a long way to conveying your intended meaning to others. Again, face-to-face discussion isn’t always an option, but telephone communication gives you an advantage by using two out of the three components, and that ain’t bad! 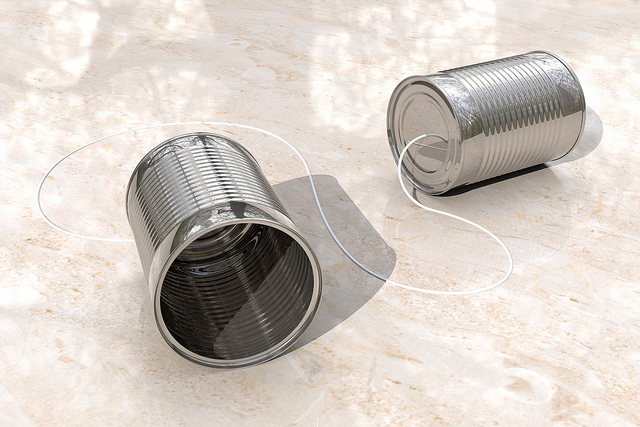 How does telephone communication contribute to clear business messages? So much of a message is carried in the tone of your voice, and in the inflection placed on your words. Subtle communication nuances, including humor, compassion and irony, rarely come through clearly in an e-mail. While the text of your message may be straightforward, an e-mail or other written message can often lose context or sound cold without the reference of vocal cues present in a phone call. 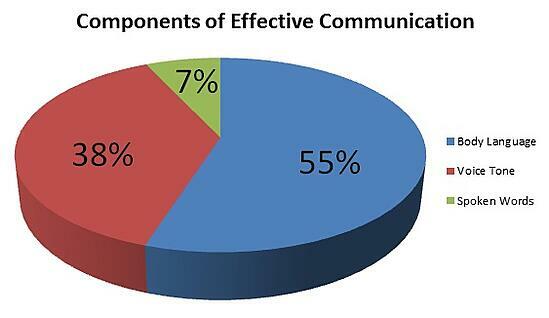 The value of clear communications is something that can often be overlooked in business. Just remember that what ‘speaks the loudest’ in written communication is often what ISN’T said. As your business evaluates different technology advances and tools, don't overlook the importance of an effective telephone system that will help you communicate consistently and clearly with your customers. Our helpful e-book below, "Improve Communications with PBX and VoIP," can help you evaluate the benefits of an upgraded phone system for your business. 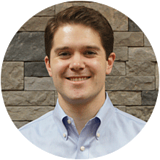 Marty is an Account Executive at Conexo Communications, and lives in Bay Village, OH with his wife and son.